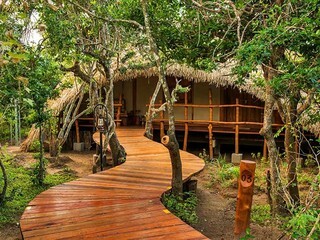 Cinnamon Wild Yala is a characterful resort comprising a series of sixty eight chalets scattered around 10 acres of scrubland on Sri Lanka’s south east coast, just a stone’s throw from the beach. 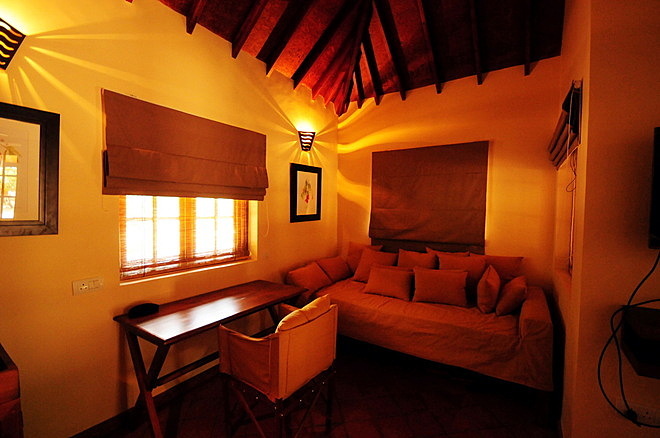 Located on the border of Yala National Park, Cinnamon Wild is ideal for nature lovers since animals such as elephant, deer and wild boar are free to roam through the grounds. There’s a lovely pool, a variety of dining facilities to enjoy, and plenty of wildlife to see both wandering through the resort and in the National Park itself. While the 60 jungle chalets may have a rustic look and feel on first glance, they do in fact have all the modern conveniences to make for a comfortable stay such as air conditioning, Wi-Fi, cable TV, complimentary toiletries, tea and coffee making facilities and a minibar. 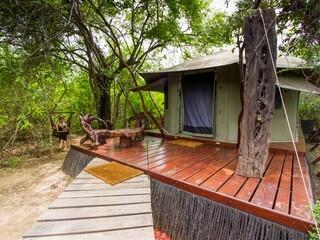 Each jungle chalet also has a private porch complete with table and chairs. As for the 8 beach chalets, they’re perhaps better suited to couples as they’re a bit smaller and more private, though they can accommodate extra beds if required. They’re built on stilts with lovely views of the beach and sea, although note that beach visits are not recommended due to the presence of wildlife and the choppy waters which are not safe for swimming. 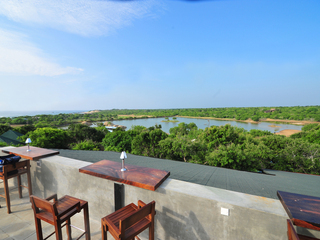 The resort is open year-round, although note that Yala National Park closes down in September and October due to potentially adverse weather conditions, so these are not the ideal months to visit. 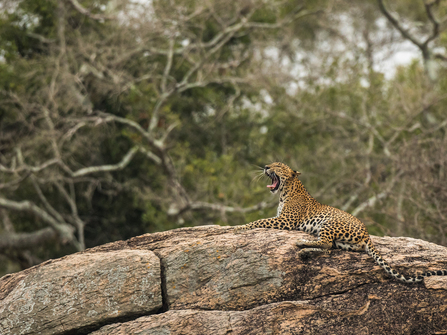 The national park is home to an abundance of wildlife and is known for having the highest leopard density in the world. There are also 44 other mammal species to spot, along with 215 bird species. Some of the many animals that can be seen here include peacocks, spotted deer, crocodiles, jackals, sloth bears and elephants to name but a few. Unsurprisingly, there are many nature-based activities available at the resort. Perhaps the most exciting is the nighttime jeep tour along the edge of the Yala National Park, which has guests wearing night-vision goggles to try and spot animals in the dark. 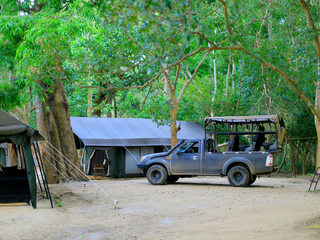 Jeep tours are also possible in the early mornings and late afternoons. 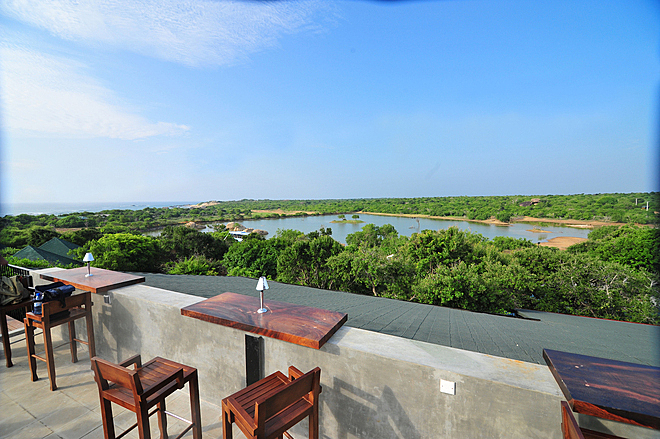 Guided tours of the resort’s extensive grounds are very enjoyable, as are birdwatching trips to Bundala National Park. 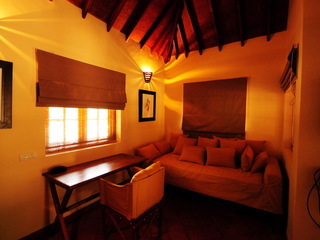 Families will be pleased to know that Cinnamon Wild Yala welcomes children of all ages, although note that there are no designated facilities for children. Since the resort is unfenced with animals free to roam, parents are advised to supervise their children at all times even even though it’s very unlikely that animals will approach chalets or people. 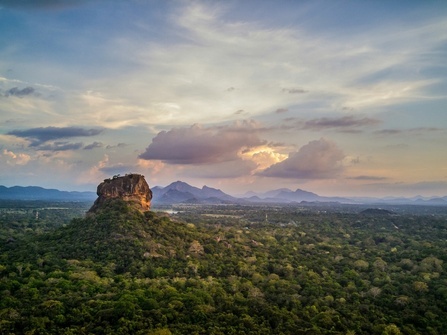 Perfectly balanced relaxing and indulgent 2 week holiday in Sri Lanka with a focus on the wildlife, Tea County and the Coast and plenty of time for fun and relaxation by the pool and beach.